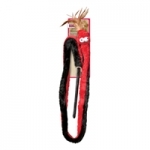 The soft plush Snake Teaser tempts the natural hunting instincts of the indoor cat. 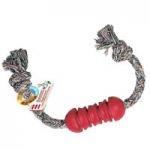 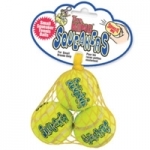 The Snake Teaser has a rattle sound and natural feathers, and comes in two assorted colors. 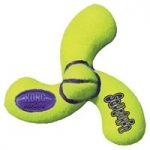 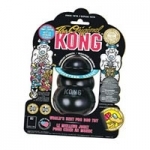 Cat laser toy in recognizable Kong shape helps facilitate interactive play sessions and provides entertainment. Simply point the laser at the floor or wall and let your cat chase and attempt to capture its elusive prey. 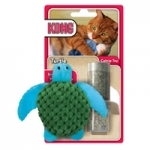 The hidden compartment on the Turtle lets you add fresh catnip to make the toy play like new. 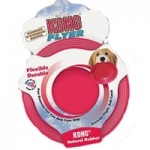 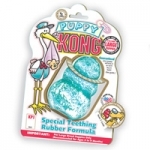 Included with the toy is a vial of KONG premium North American catnip.